My mom told me I could be anything I wanted to be. "Even Big Bird?" I asked. I remember her scrunching up her face and giving my question a dubious moment of thought. Then she nodded. "Yeah, I suppose if you wanted, you could apply to be on Sesame Street to dress up in a big yellow bird costume." At the time I was five and didn't know Big Bird was a giant puppet. Sure, part of my little-kid brain was blown by finding out the yellow guy wasn't real, but somehow the rest of what my mom said took root inside of me. I could be whatever I wanted to be. Or, if I wanted, I could be an author that writes fantasy novels about a fierce girl that hunts her father's murderer while evading soldiers out for her blood. Check out my novel, published by Harcourt Children's Publishing on Goodreads. I could be a designer. (A Photoshop wizard, if you will) Visit EVER SMITTEN Actions where the presets and actions used to edit my images are available. I could be a photographer. I've been a wedding photographer for 9 years. I've shot all through out the United States, as well as internationally. Of all my interests, photography to me is like a pair of old sweats. It's been with me for years and I'll keep it close for years to come. Happiness is my Nikon, a Coke Zero, and a great haunt to shoot. So here's to big yellow birds and life lessons at an early age that have blessed me with so many fulfilling interests and given me a curiously creative appetite. Come on in and stay awhile. It’s hard to believe another school year is winding to a close. 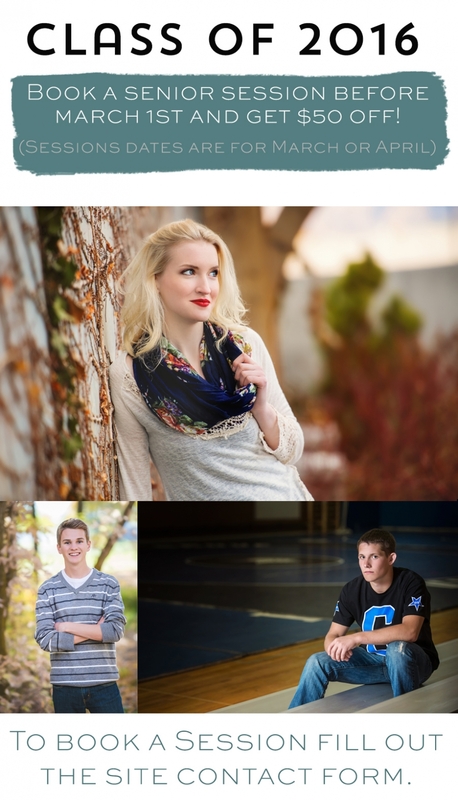 I love shooting senior portraits in Utah. For those who love to have their individualized senior announcement, the custom senior portrait package is the perfect option to share your personality. Senior portraits typically last an hour, and give each senior a chance to change outfits and show a bit of style, as well as shoot in locations that pull out their personality. Here are some of Madison that we caught in the spring. She’s a beautiful, happy girl that loves a bit of freedom. It was a blast to capture her graduation images in the orchards and open fields of Utah County. I love how blossoms come to life in April and May. Now is the perfect time to book your senior portrait session. If you want to book a senior portrait session, fill out the contact section of this website and I’ll get back to you right away! 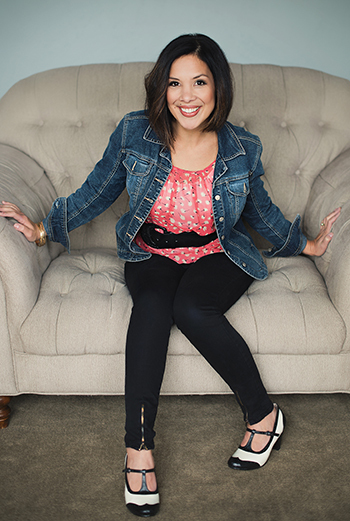 NOW THROUGH THE END OF FEBRUARY ——BOOK A SENIOR PORTRAIT SESSION AND GET $50 OFF! Now check out Madison’s Senior Portraits! 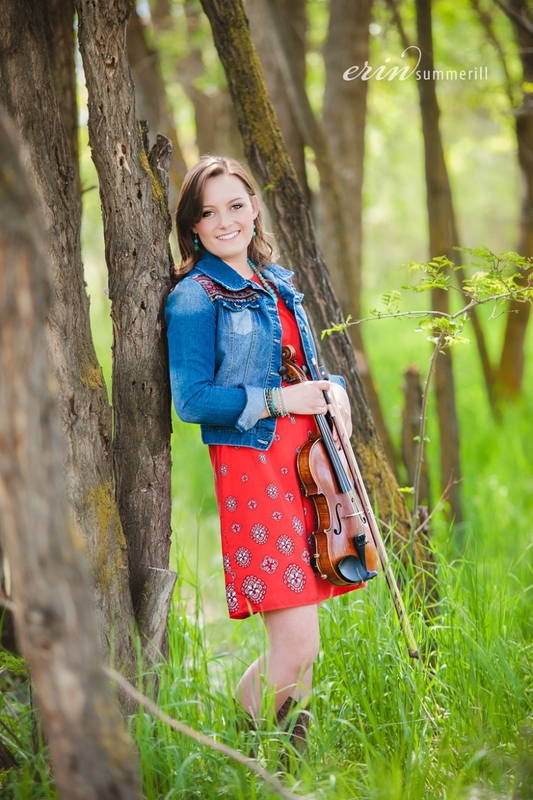 Sherry Platt - Hey Erin, I need to book my daughter for a senior session. She graduates this May. Let me know what you have open and I’ll see what she’s thinking to have done. Thanks! erinsummerill - Great! Sherry I’ll send you a message. Since I’ve been re-doing my website, it’s been a blast to go through and sort through the last few years of weddings. It’s hard to believe that I’ve been a professional wedding photographer and shooting weddings in Utah for nine years. Tine certainly does fly by. This couple was one of my more recent weddings. I loved spending the day with them and their family. Rachelle had such great style. It was classic with bit of glitz and glamour thrown in. I loved the gold touches with soft pastels. 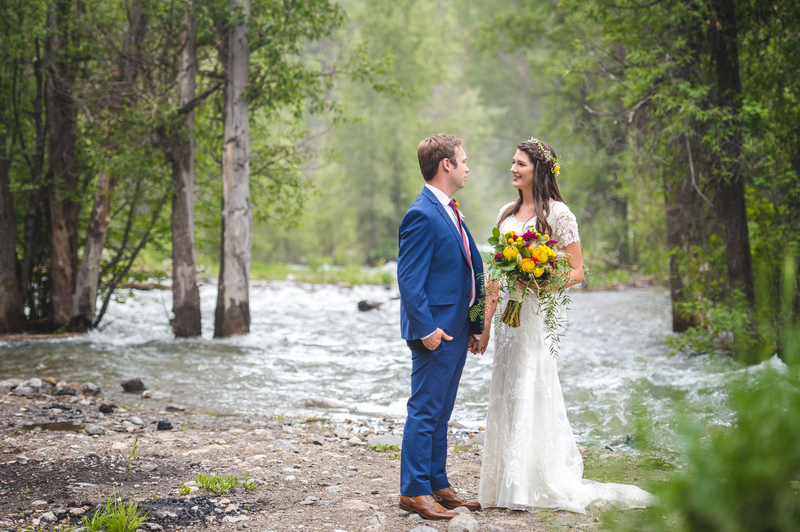 Rachelle and Travis were married in Salt Lake City, but they had their reception at Thanksgiving Point Gardens. 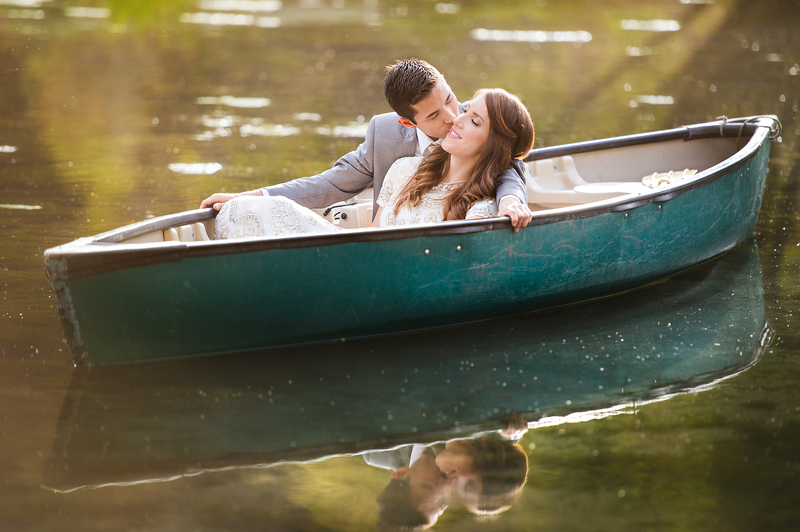 Thanksgiving Point is a great venue with a variety of options for brides to choose from. Rachelle went with the outdoor garden and great white tent. It was perfect for her summer wedding. If you have questions about Rachelle’s photography package or any of the vendors she used for her wedding, please feel free to leave a message in the comment box or contact me through the contact section! I certainly LOVE comments! These two are full of life and so very playful. 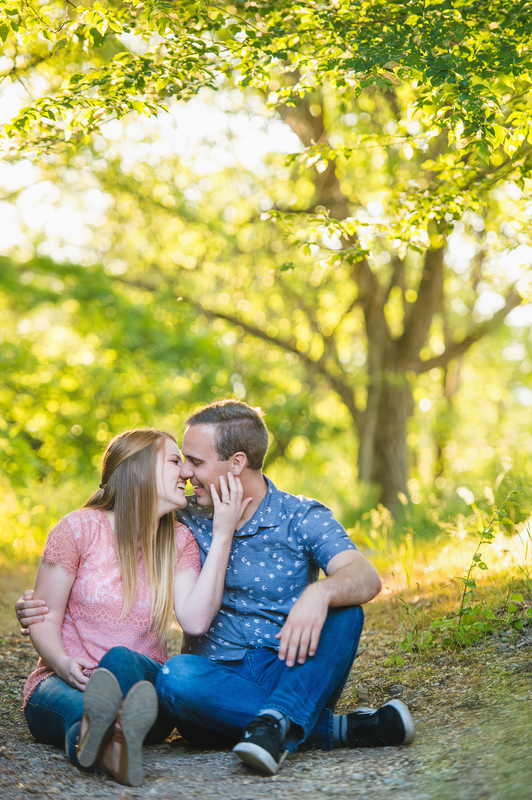 We had a blast shooting their engagement session in Salt Lake City. I think I laughed so hard, I cried during this session at all the funny things Russ said to Kassy. There’s some thing so enjoyable about hanging out with two down-to-earth people that are fantastically in love. Here are some of my favs. Enjoy, erin.